Its pretty short, but we get to see a little bit more of the cosplay contest, as well as a certain Rare employee painted like a Battletoad. Its nice to see that Rare, not only now has a Twitch channel, but looks to be regularly updating their Youtube page. 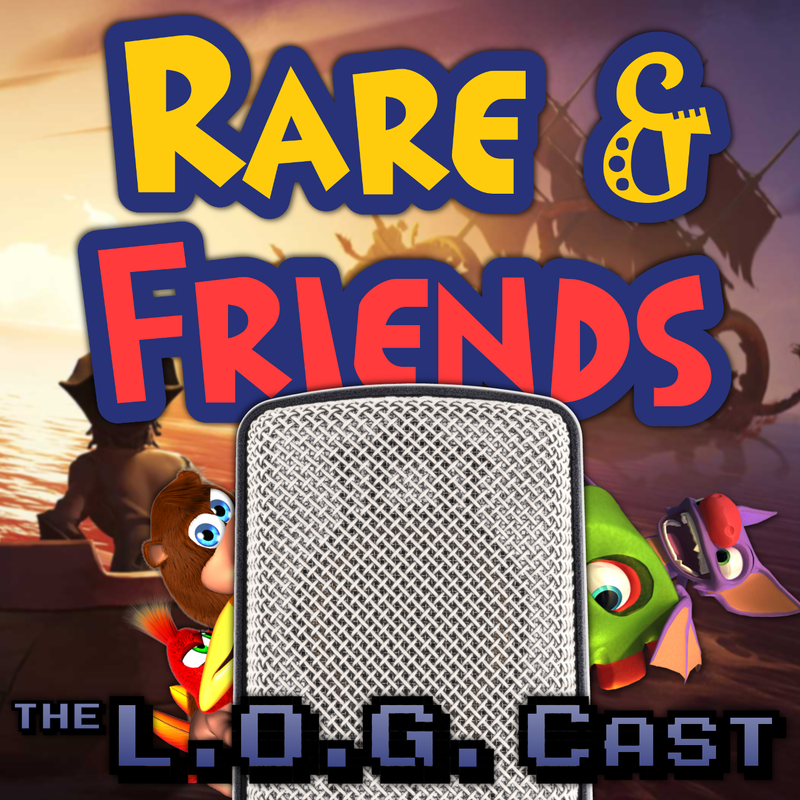 Its great to see how much effort Rare has put into interacting with their fans of late.